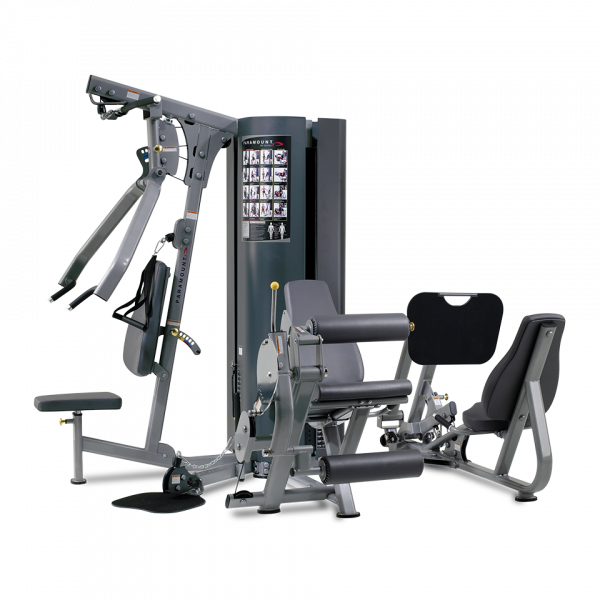 The MP 2.5 includes 2 weight stacks and 4 workout stations. 4 starting positions for both extensions and curls allow users to choose the range of motion best suited to their individual needs. 5 position back pad and leg curl thigh pad accommodate a wide range of users. Self-adjusting ankle pad eliminates need for adjustment while providing proper support throughout entire range of motion. 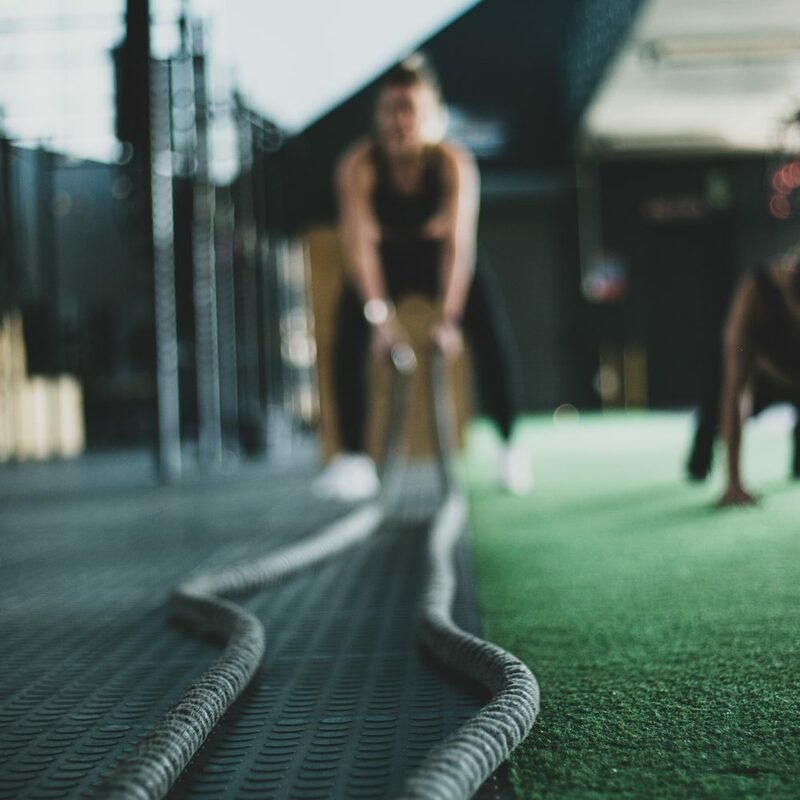 Exercise choices include Chest, Incline, & Shoulder Presses; Lat Pulldown and Seated Row; Triceps Pushdown & Extension; and Abdominal Crunch. 8 position press arm and adjustable back pad are color coded for quick and accurate adjustment. 5 position seat to accommodate wide range of users. Mid-level pulley includes contoured multi-purpose strap for Abdominal and Triceps exercises. Ideal for wide range of exercises including Biceps Curl, Upright Rows, Inner Thigh, and Outer Thigh. 6 position foot platform adjusts easily using integrated gas cylinder. Contoured back pad provides support throughout the entire range of motion.